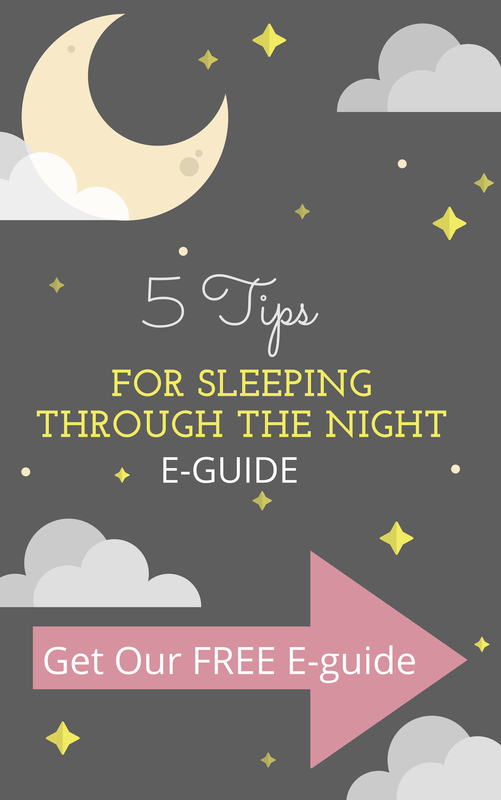 Wondering how to get your baby to sleep while out and away from home? Getting a baby to nap during outings, trips, and vacation can be nerve wrecking. With the warm weather and summer approaching everyone wants to know how to take their baby out without constantly worrying about sleep time. Here are some of my best tips for outings, travel, and vacation. Bring something familiar from home. 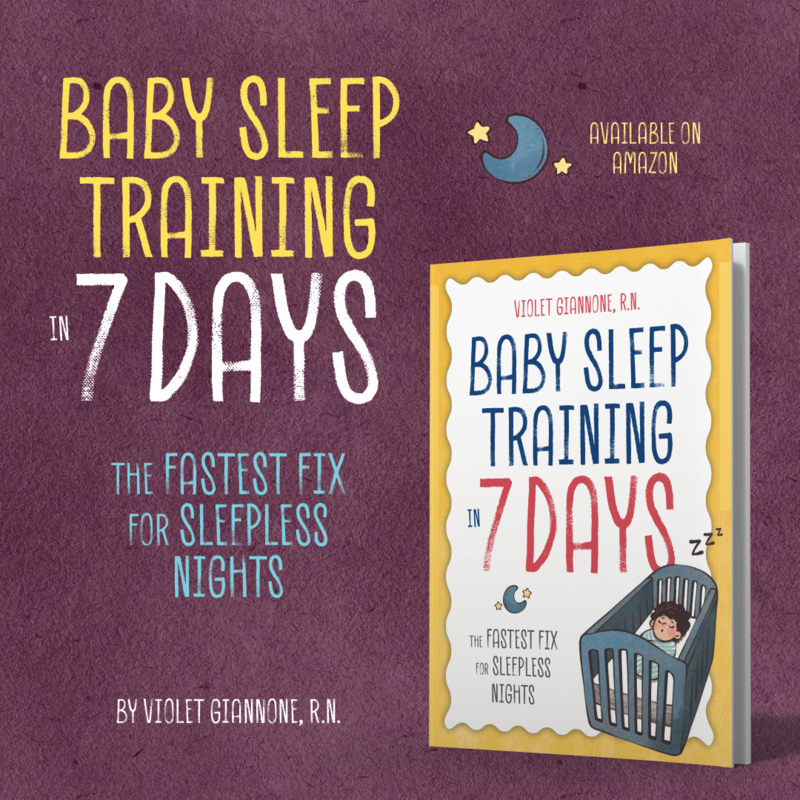 This will help your baby settle to sleep easier. A favorite blanket, stuffed animal, some white noise on your iPhone. Anything that reminds your baby of sleep. Having a familiar item, will put your baby at ease and will help him/her fall asleep faster. Don’t stress about outdoor naps. If you are vacationing the last thing you want to worry about is going back to your hotel at naptime. Or having to going back home during a daytime outing. Bring a breathable blanket or cloth and drape it over the stroller to filter out light and distraction. Even the stroller shade works well. Turn it forwards to block out sunlight. You can even buy an adjustable one like this on Amazon. Walk around, enjoy yourself and let your baby drift off to la la land. If you have never done this, now is a great time to start. Hand your baby a “lovey” and just practice. Some babies fall asleep easily in strollers, others get uneasy and just need some practice time. Practice makes perfect so don’t be afraid of naps while out. Don’t start any new bad sleep habits. My general “rule” for traveling with a baby is don’t start any new sleep habits just because you are away from home. If you don’t bed share at home, there’s no reason to start that habit while on vacation. And that goes for bedtime routine. 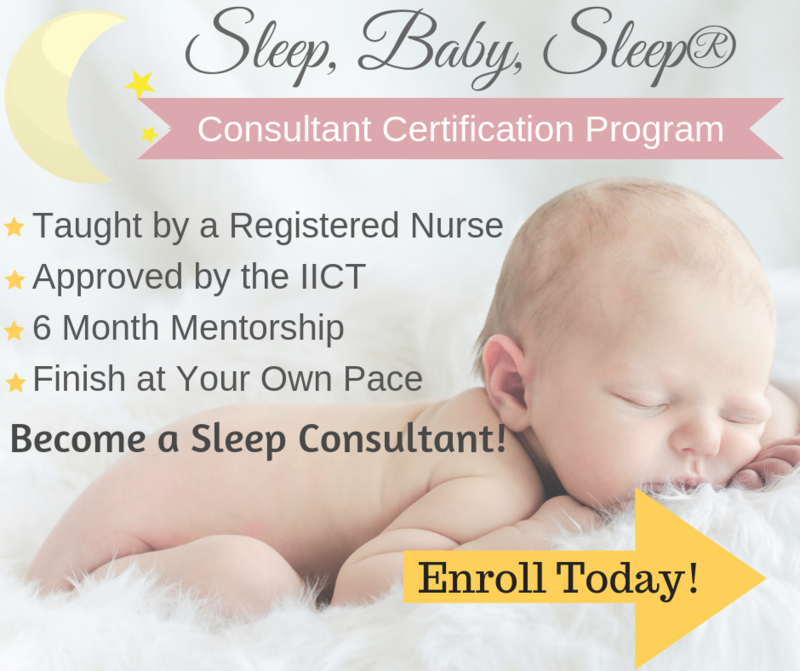 If you don’t nurse or rock your baby to sleep at home, then don’t start now. Follow the same bedtime routine you have at home. It may take a little bit more effort to get your baby to sleep in a new environment, but the effort is worth it when compared to the work you will have to do to break a new habit that was formed while vacationing. 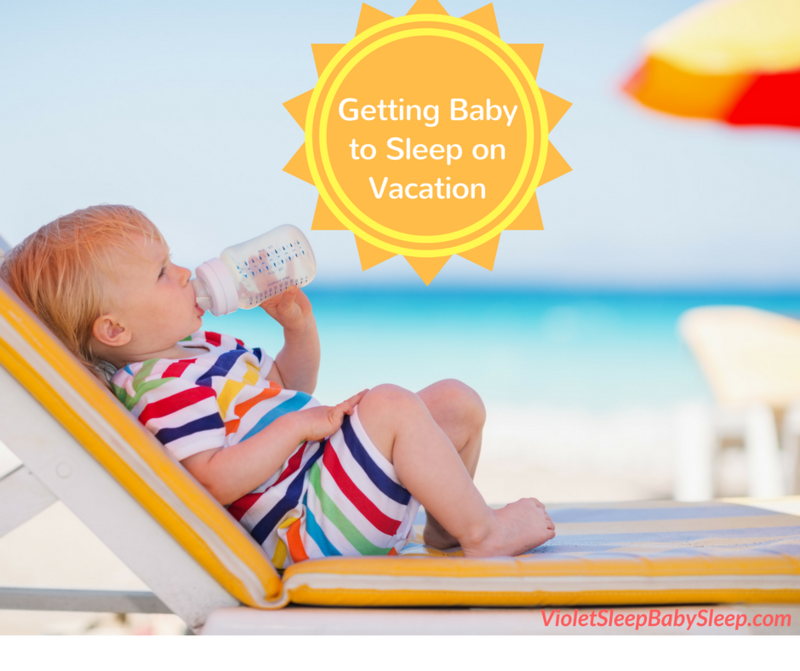 So there you have it my top tips for getting baby to sleep on vacation. Good luck, safe travels, and happy sleep! HI violet, I don’t know if you remember myself and Olivia, who you helped get to sleep.through the night at 5.months, in one night! Anyway, I’m back on your page again looking for tips as Olivia has now hit the 2 year sleep regression, and we are about to travel to Florida on holiday from the UK. Thank you for these vacation tips! And going to see if you have any tips for the 2 year sleep regression now!